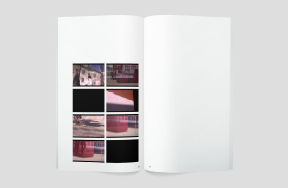 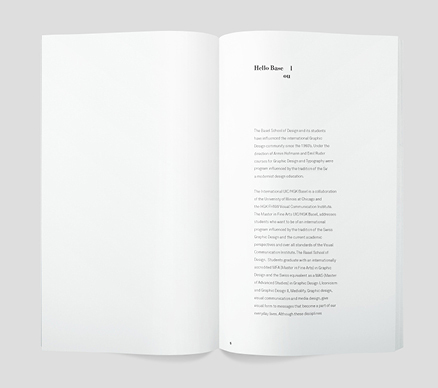 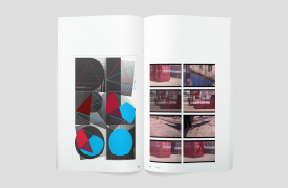 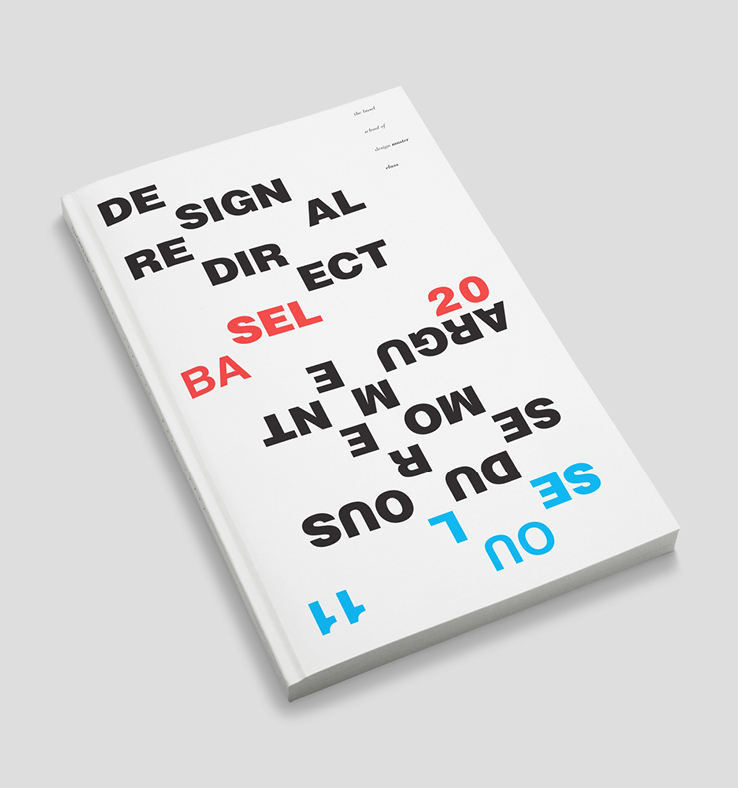 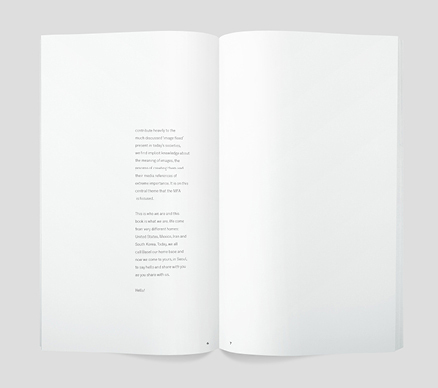 Basel - Seoul is a book compiling design work from MFA students at the Basel School of Design. 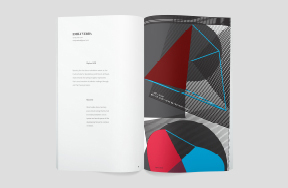 It was originally conceived as a means for distribution among several prominent South Korean designers, studios and educational institutions based in Seoul. 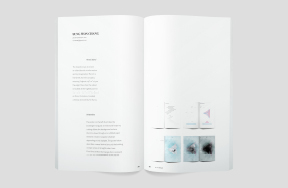 The book functions as a tool for the school to broaden and cement its overseas relations in South Korea; it is a published bridge connecting Basel and Seoul.